Interested in 66,789% three-year growth projections and revenue in the millions? Consider taking notes from the fastest growing private companies. There are many things that contribute to their success — the technologies they use play an integral role. But what are these technologies that help them climb the ladder of success so quickly? To find out, we conducted extensive research on America’s 1,250 fastest growing private companies as ranked by Inc. 5000. In conjunction with the business intelligence tool, BuiltWith, we were able to track usage analytics and technology of the top players including email services, content management systems, content delivery networks, hosting providers, as well as advertising and analytics tools. Please consider that the tools ranked below do not include all of the possible technology contenders, only those most commonly used by the fastest growing private companies. 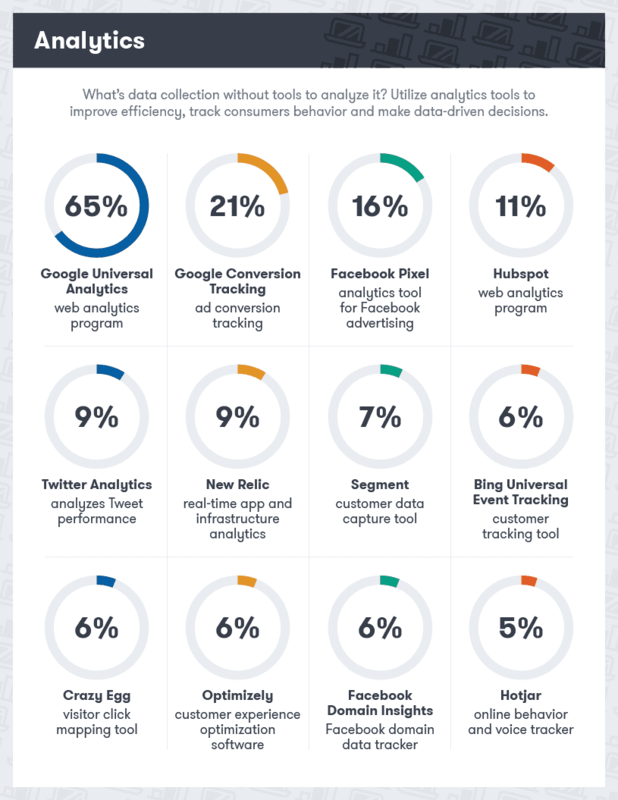 It’s also important to note that the majority of companies use multiple tools hence the overlap in the reported percentages. 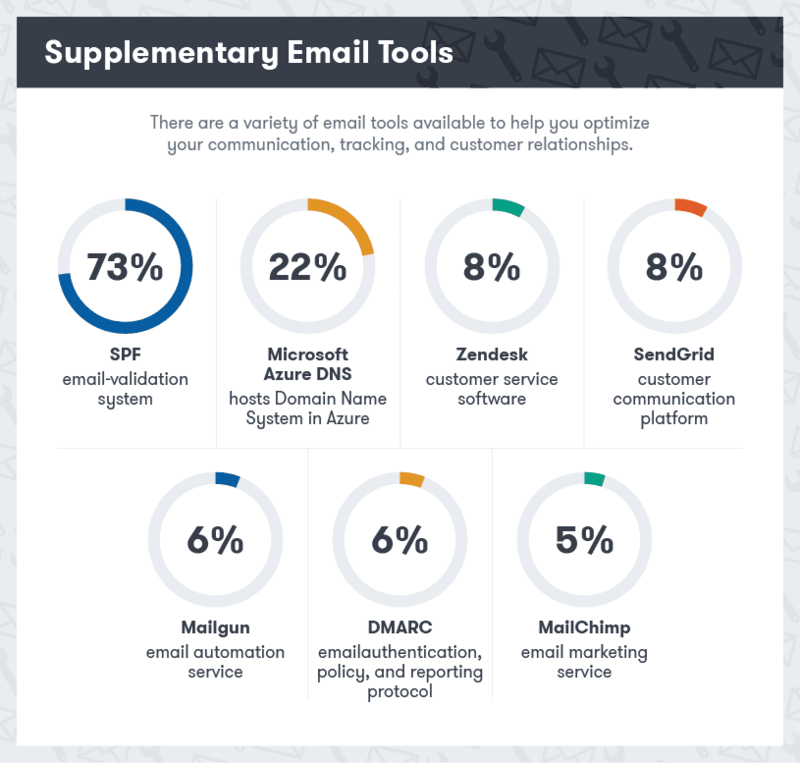 If you’ve ever wondered what email service is right for you or had trouble deciding on the best content management system for your business, you may consider taking a look at what the frontrunners have in their toolkits. 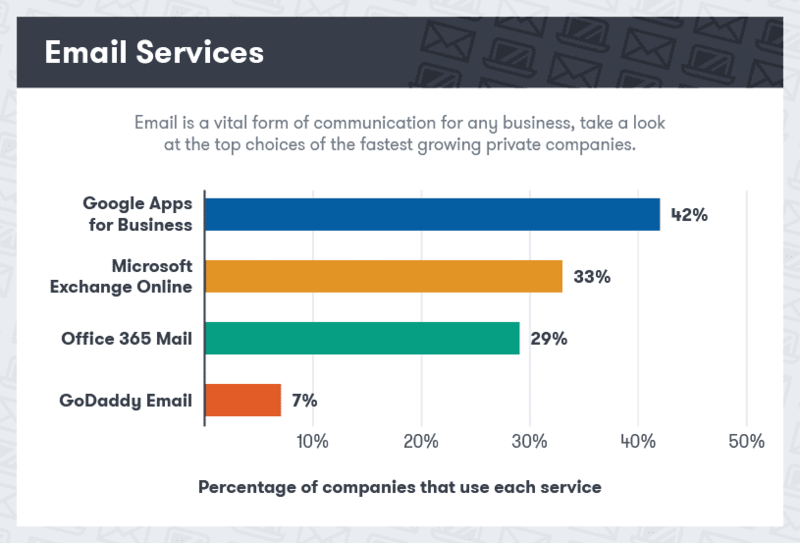 Email remains one of the most popular forms of business communication. 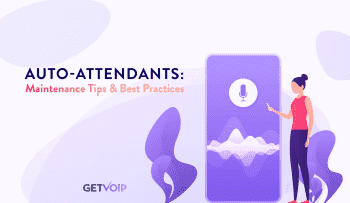 It is likely your first, and at times only, point of contact with customers, clients, and colleagues. 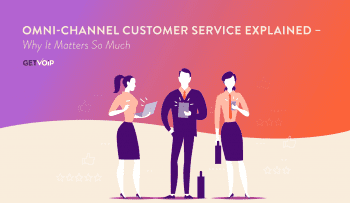 There are a few factors you should take into consideration when trying to decide which email service is best for business because not all email services are created equal. Be sure the service you select offers all the features and functionality you need. Free vs paid – The one thing you can’t get with a free email platform is a customized address. For example, [username]@[yourbusiness].com. Storage Space – There’s nothing more frustrating than having to go through your inbox. Take into consideration if there is a limit to the storage space offered. Security – Your email contains sensitive information and you’ll want to keep it safe. Check on the security measures and authentication requirements of each platform. Collaboration Tools – Tools that help you collaborate with colleagues are an important factor to consider. 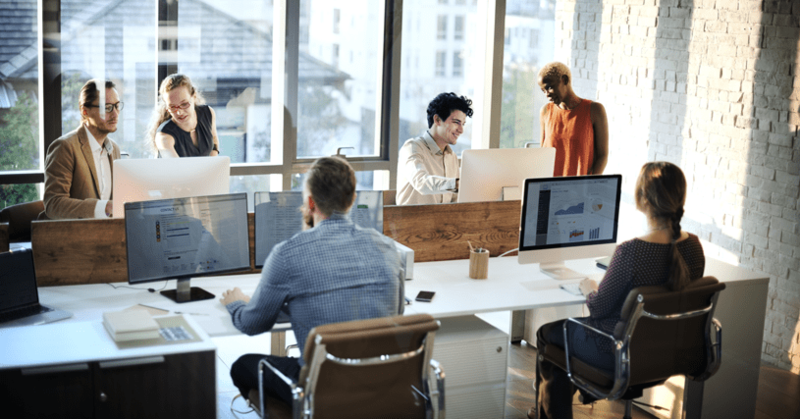 Features like a built-in calendar make collaboration an easy part of day-to-day tasks. Inquire with your email service platform on the tools incorporated into their program and then consider a few that you think would be beneficial to add. Your business goals and how these tools will help you accomplish them will play an important role in helping you make a decision. 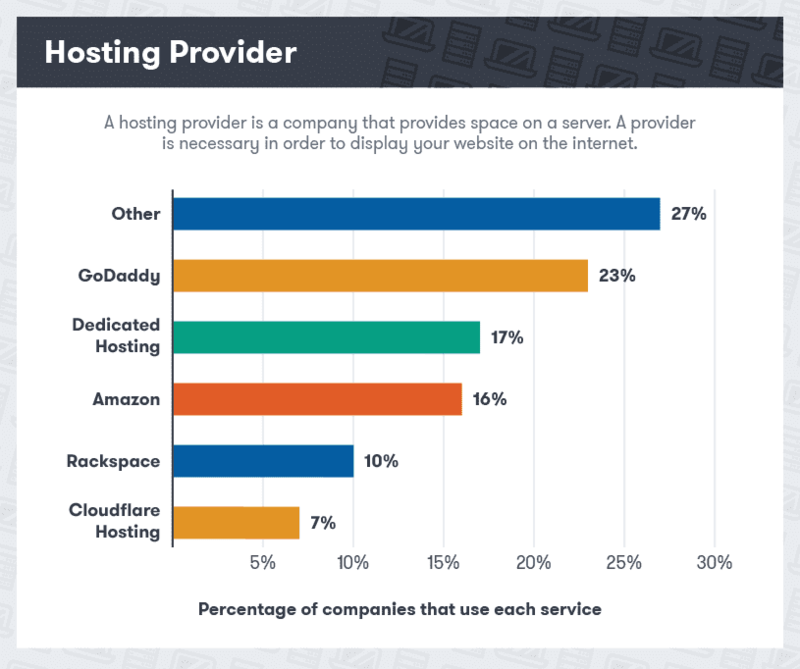 Since a hosting provider is a necessary tool for your website functionality, you may need tips on selecting the right one. It’s important to know your hosting needs and consider reliability as well as support. If your hosting provider goes down that means your site goes down too. Choosing a provider that you can count on will make things a lot easier for you and your business. Clicks, likes, and shares are all key performance metrics for any company. You’ll want to track, optimize, and target your ad efforts and there are tools to help you do just that! When you’re trying to decide which advertising tools are right for you, the best place to start is by knowing what’s available. 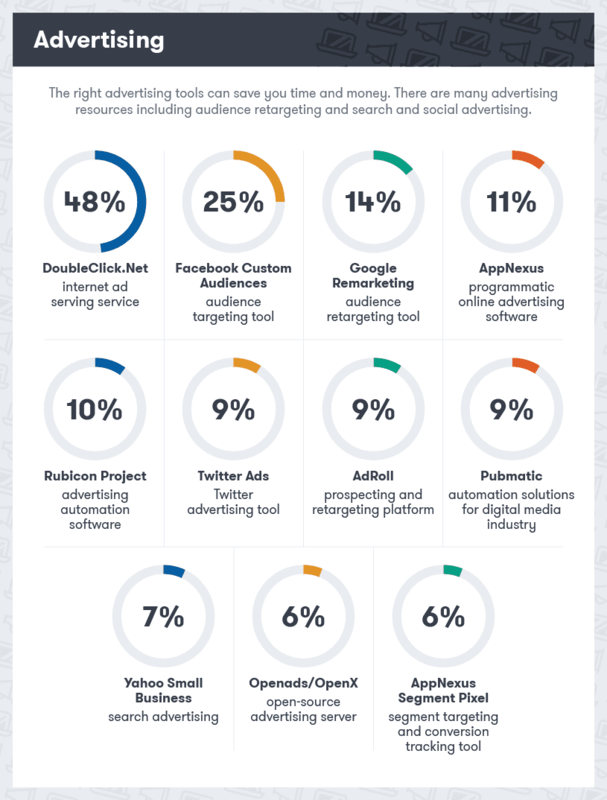 Targeting and promotion tools are some of the most commonly used. 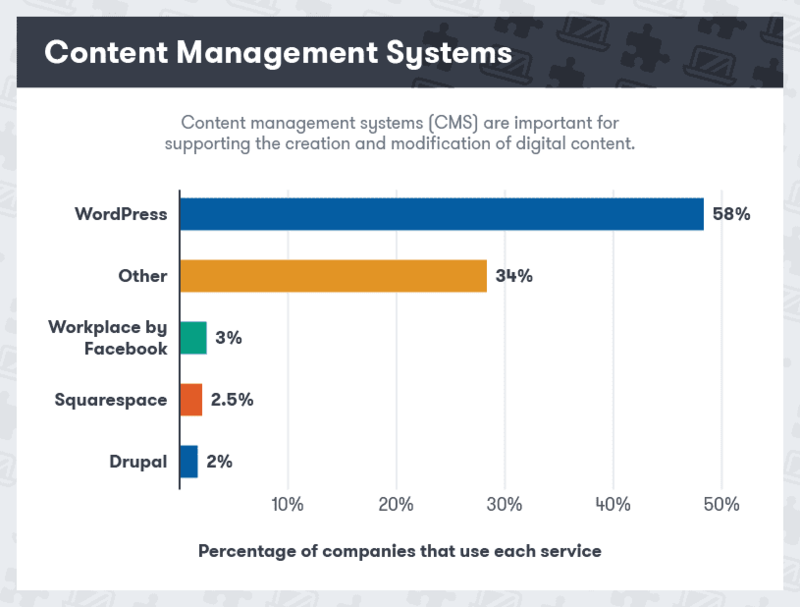 A content management system is not required, but if you regularly post articles, press releases, or have a blog it can make your workflow more efficient, saving you time and money. In addition, a CMS will provide a universal design for your users to navigate, offering an enhanced experience. Seeing how users are interacting with different aspects of your business will provide you with valuable insights and help you measure the effectiveness of your business decisions. When it comes to selecting analytics tools, you should consider your business requirements (goals, KPI’s, reporting and reporting schedules), technical requirements, technical support, budget, training availability, and other criteria that specifically applies to you and your business. Page speed is an important part of a user’s experience with your brand and can even impact your site’s search engine rankings. 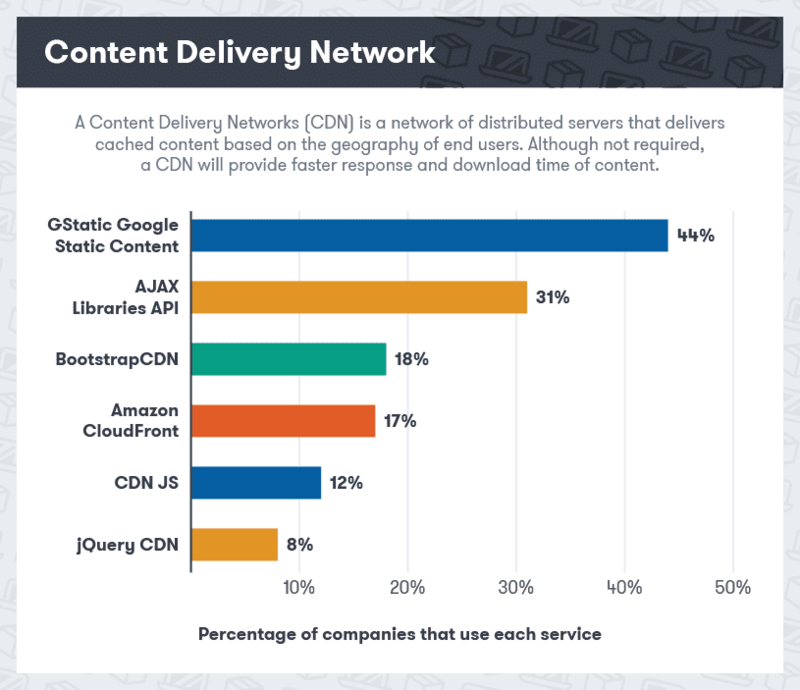 When it comes to investing in a CDN consider the following factors: functionality, cost, and service. The secret to success may stay a secret in this competitive business world, but imitation is the sincerest form of flattery. 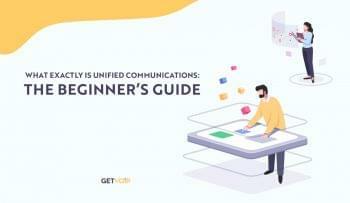 Now that you have a better understanding of the technologies used most commonly by the one’s to watch, it can make your business decisions that much easier. 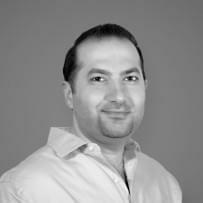 Although important, a company’s success is not only dependent on its technology. After weighing your options, beware of other factors that may affect your work environment or that of your employees like, the different types of toxic managers and warning signs you might have made the wrong hire.